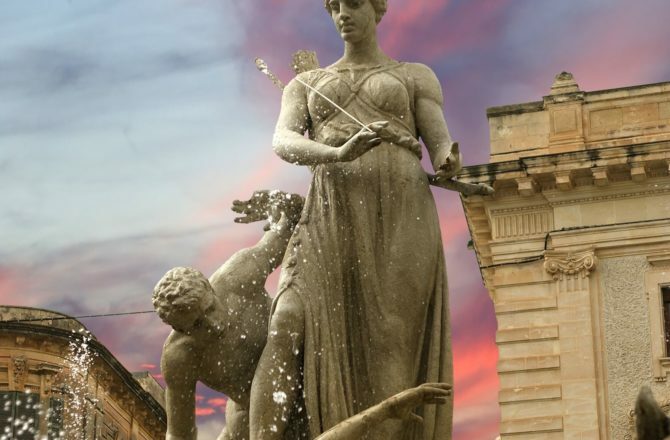 Strategically located at the Gulf of Siracusa next to the Ionian Sea on an expansive bay, Siracusa was founded in 734 B.C. 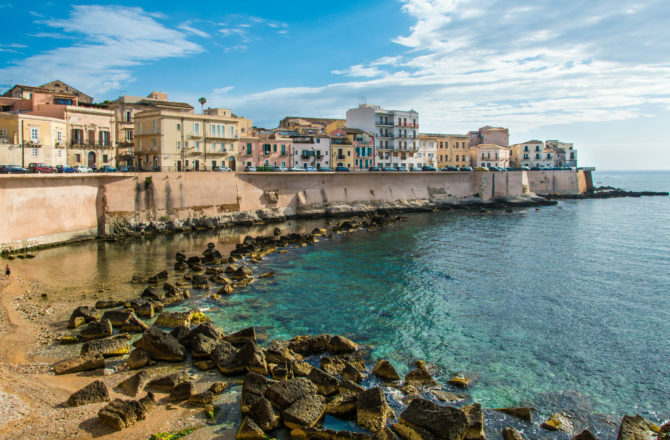 Siracusa was once a rival to Athens for power and prestige and home to some of the great thinkers of the time. 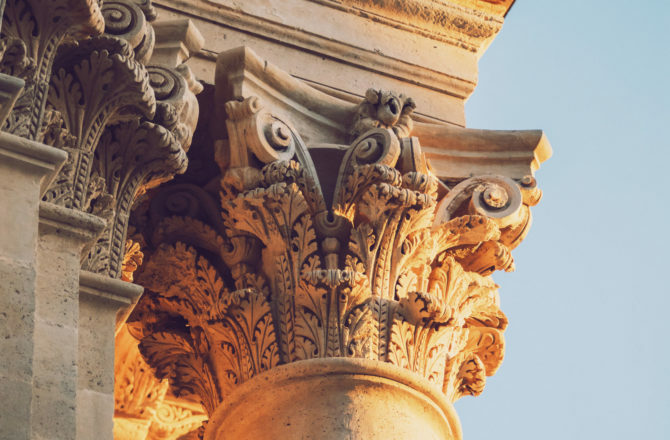 Nestled amongst fragrant citrus groves along the crystal waters of the Ionian Sea, today Siracusa is a treasure trove of ruins, including temples, amphitheaters and an ancient castle perched on a vast archaeological site on the edge of the modern city. They reveal the three civilizations that occupied the area ? Greek, Byzantine and medieval Judaic. 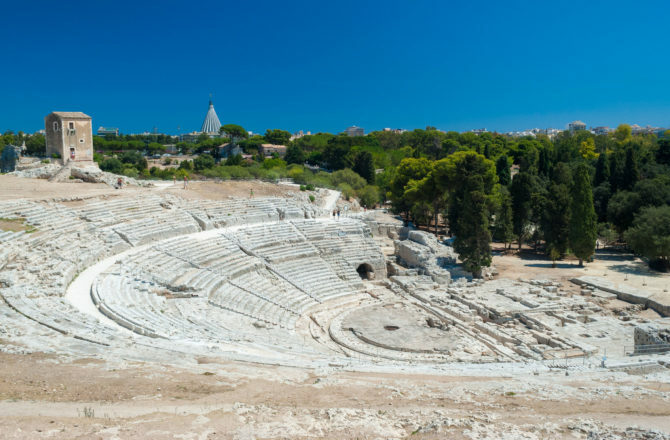 The exceptional archaeological site of Neapolis Archaeological Park contains an enormous number of ruins and offers the chance to see one of the largest remaining Greek theaters in the world. 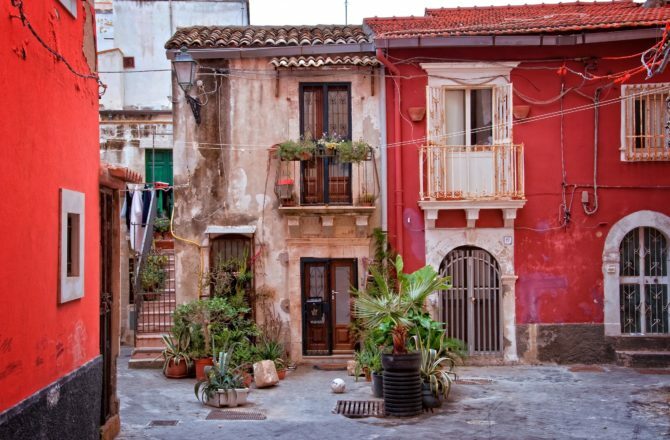 A stroll through the older residential quarter on the island of Ortigia is an opportunity to explore this historical center of the city, where you'll discover winding streets, ancient stone buildings and the freshwater Spring of Arethusa, named for a nymph in Greek mythology. Venture out into the countryside for lush vineyards and magnificent rolling scenery, then photograph the height and majesty of Mount Etna, Europe's tallest active volcano.